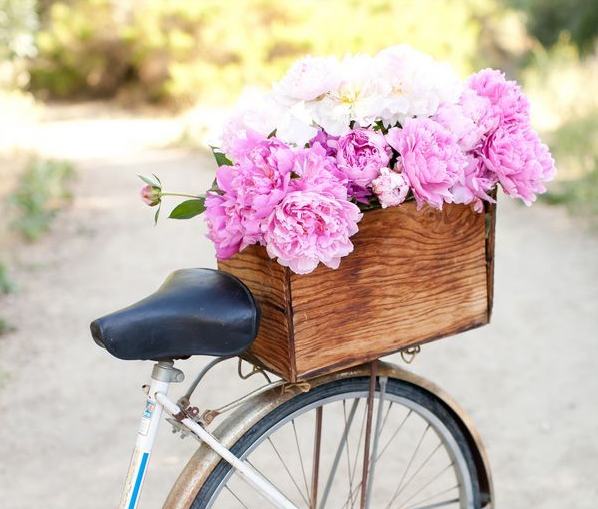 My favourite flowers are peonies and tulips come in close second place. I wanted to include some bright, happy photographs because I feel like it brightens up my day looking at photographs of gorgeous flowers, I seriously look at photos of flowers all day on Pinterest. It's not healthy. I think I'm a flower person because of my Mum, my Mum absolutely loves flowers. - What is my friend’s favourite cafe? I'm not actually sure what my Mum's favourite cafe is, I should probably know this?! I'm going to say she loves Betty's Tea Shop in Harrogate with my Grandma and she always enjoys Hepworth's in Leeds when we visit. - What’s my friends’ favourite place to shop? 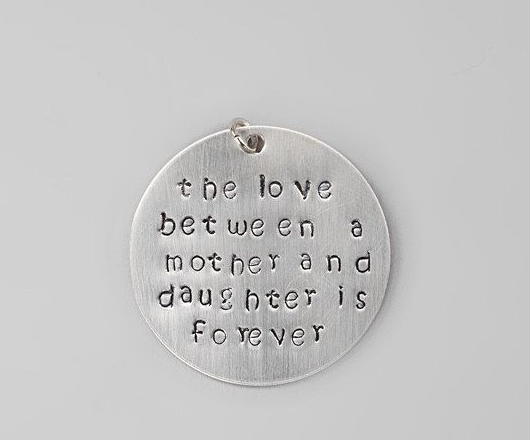 Well she loves Marks and Spencer and does find some beautiful items in there, she also loves Karen Milen when it comes to coats but, my Mum is a cool Mum and I'd say both mine and her favourite place to shop is Zara! She's got style and great taste, so I'd have to go with Zara. - What’s my friend’s favourite city? My Mum's favourite city is easily London, even though she spends most of her time running around London for meetings, when we do actually go as a family and explore, she loves it. I'm taking her to Paris for her 50th and I know that Paris is soon to become her favourite city. Also, let's hope she falls in love with Montreal too when she comes to visit me there later on in the year! - What’s my friend’s favourite movie? I know that my Mum absolutely loves Pretty Woman and Dirty Dancing. I know that she hates The Grinch, but as my Mum would say, hate is a very strong word, I think she's probably grown to love The Grinch, I've made her watch it so many times! - What’s my best friend’s favourite flower? This is such a difficult one and I don't know why I don't know the answer. I know that my Mum likes lillies, but she dislikes the mess that they leave (the orange pollen inside them). I know that she also loves sweet peas. My Mum loves all flowers, apart from artificially bright dyed ones! - What’s my best friend’s favourite fragrance? My Mum absolutely loves Guess Marciano's original red fragrance, unfortunately it's discontinued and it costs around £150 for the smallest sample tube now! 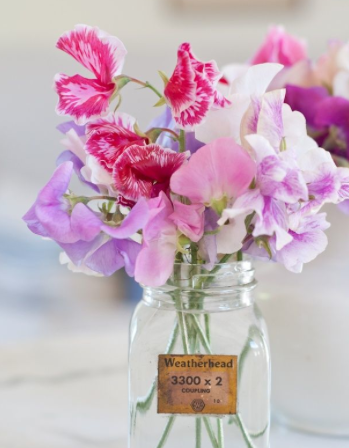 You can find out more about this competition here and make sure you click there so that you can enter, all you have to do is guess your best friend’s favourite flower and if you are correct you are entered to win a bouquet of flowers. I need some fresh flowers in my life so I have entered with my other best friends! Sophie Meola and my blogging bestie, Scarlett London! 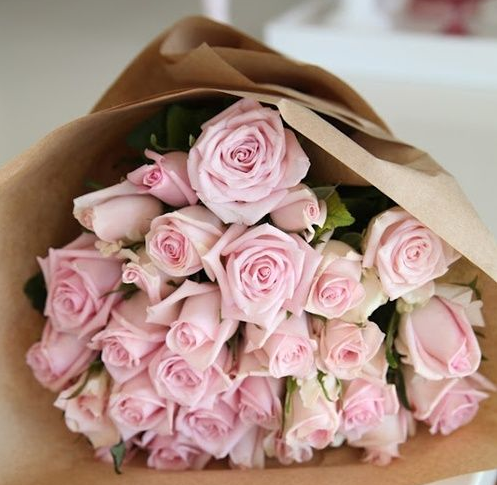 It's been quite a while since I received flowers and I do absolutely LOVE them so I'm probably going to buy myself some very soon (can we buy ourselves flowers? of course we can! ), I do buy flowers quite often for my Mum as I know how much flowers can really brighten up someones day. I really liked writing this post, it was fun, light-hearted and Spring themed, feel free to do the same post and tag and nominate your fellow blogger friends and best friends! Make sure you send me the link if you do it too. 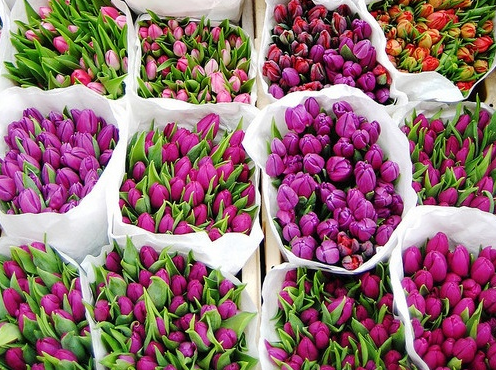 What are your favourite flowers? 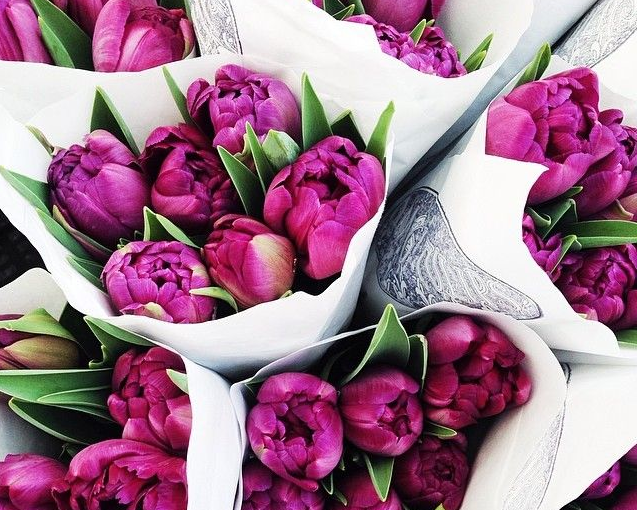 Do you know what your best friends favourite flowers are? Will you be entering to win? 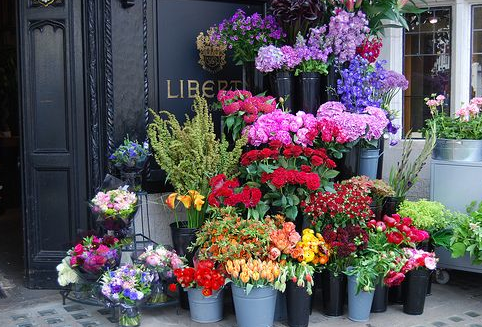 When was the last time you were bought flowers? Will you be doing this post and nominating anyone? *This is a sponsored post but as most of you will know, I love flowers and obviously love my best friend and thought this was a lovely little lifestyle post! Yayyy glad it isnt just me! Mums the word! Hah I spend so much time doing that, oopsie! x Oh wowww perfect!!! 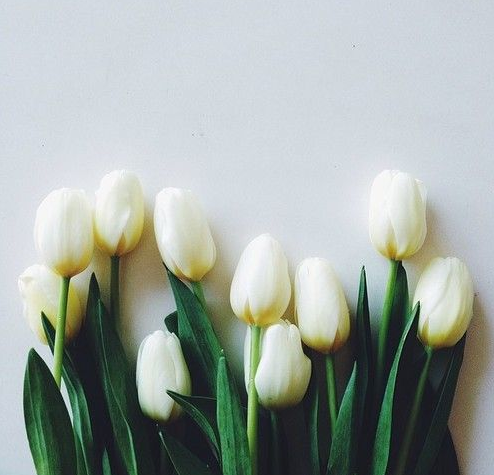 This is such a cute post :) I love Tulips too, they are so fun and bright! and of course we can buy ourselves flowers! I bought myself my first ever bunch on my super market shop last week and they make me so happy. They really brighten my uni room and was the perfect treat to myself! Ah what a lovely post! You definitely should write more lifestyle posts, they're so refreshing to read!